It could be film, it could be sports or a big company, but all made a difference. As part of The Reporter’s New Year edition tradition, we selected 10 women who, during the years, made their mark on society. While some are obvious choices and some obscure, they were selected by their achievements and ambitions. Meheret-Selassie Mokonnen of The Reporter Ethiopia, one of influential media conducted the interviews with these inspiring women. Sophia Bekele is a business and corporate executive, an International entrepreneur, corporate governance and risk management specialist, international policy advisor on ICT, internet and development issues, a governance and ICT activist and philanthropist. She is the founder and CEO of DotConnectAfrica (DCA). She is known in the Global ICT and Internet Society for her efforts to bridge the global digital divide through technology transfer and education. She is also the Founder and CEO of CBS International, a California-based company that is in the business of strategic technology integration to emerging economies and also provides corporate governance and communication services to US-based clients. Among other things she is the Chief Convener of the Internet Business Council for Africa (IBCA), an industry group that represents the African private sector in Global Internet Governance and ICT matters. She is also chairwoman of GEDA Investment Group. Describe your happiest childhood memory. Playing picnic with my Sister under a big tree in the center of the French garden that surrounds the beautiful mansion, which is like the house we grew up in. We will spend the whole day there reading, talking about being girls, and dreaming about the future. Share an incident at your first job that you will never forget. When I referred to my boss as a Mr. and seeing his eyes pop out thinking where this one is coming from. It is unheard of in US work environment. I did it to impress him and that he never corrected me to say different. What was your most awkward or embarrassing moment? When I asked a lady I have just met who had a protruding stomach about her baby and when she looked past my eye and responded she is not pregnant. The greatest challenge of your life. Maintaining happiness amidst the chaotic life we live in, as I remain true and honest to my core values. Disrupting the status quo, people who are game changers, my opponents, and underdogs like David from The Bible. There are so many but if I have to pick one, LaMar, San Francisco. Ayn Rand’s The Fountain Head, The Black Swan, by Nassim Nicholas Taleb, The 4-Hour Work Week by Timothy Ferris and Thrive by Arianna Huffington. I won’t pass anything that has Jason Bourne, Statham, and Halle Berry. Describe yourself using only one word. The article was first published on The Reporter’s for Ethiopian New Year edition tradition and is reproduced with permission. 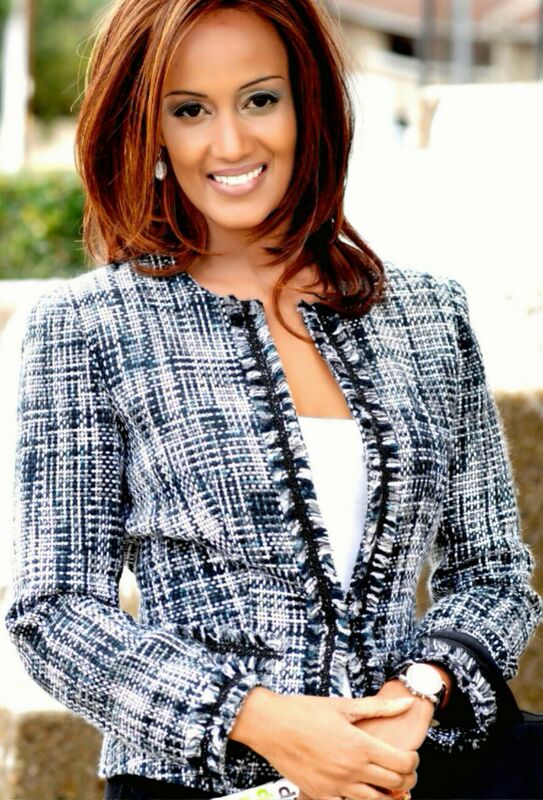 Posted in Blog and tagged Enigma, Ethiopian New Year edition, Sophia Bekele, The Reporter.